Updated Sept 12: Here is an updated Evacuation Notice from Pamlico County. There is also a shelter now available at PCC. This is a mandatory evacuation notice from Pamlico County Emergency Management effective 11-September-2018 at 3:00pm. 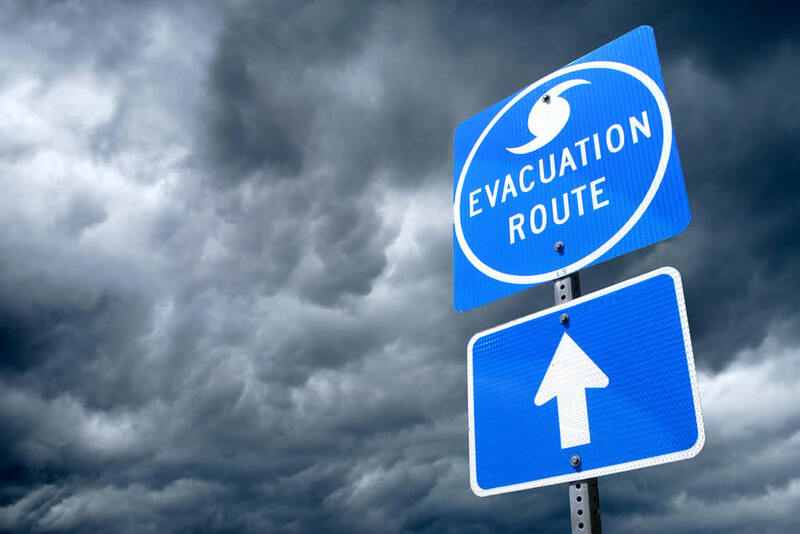 Due to Hurricane Florence and its potential significant impact to Pamlico County, county officials are now encouraging all citizens to self-evacuate. High winds and life-threatening storm surge impact is expected for Pamlico County, NC. Please take heed to warnings given by officials. This is a very severe situation with impacts predicted to our area greater than Hurricane Irene. The complete notice is at this link. The notice includes both the words “mandatory” and “encouraging all citizens”. TownDock has asked the county for clarification. Mandatory is just what it means. We cannot legally force anyone from their home. It means if you choose to stay, you’re on your own. We’re looking at two or more weeks without power. Duke expects to lose 300 poles. They can replace 6/day until additional resources arrive, which may take a while. Up to 5 ft more water than Irene.